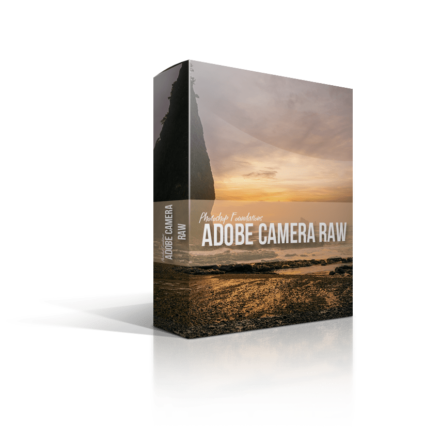 In the first installment of the Foundations course for Adobe Camera Raw, we covered just about every button and function in Adobe Camera Raw. But, as with everything in life, just when you think you know it all another door opens and a whole new world of discovery awaits! 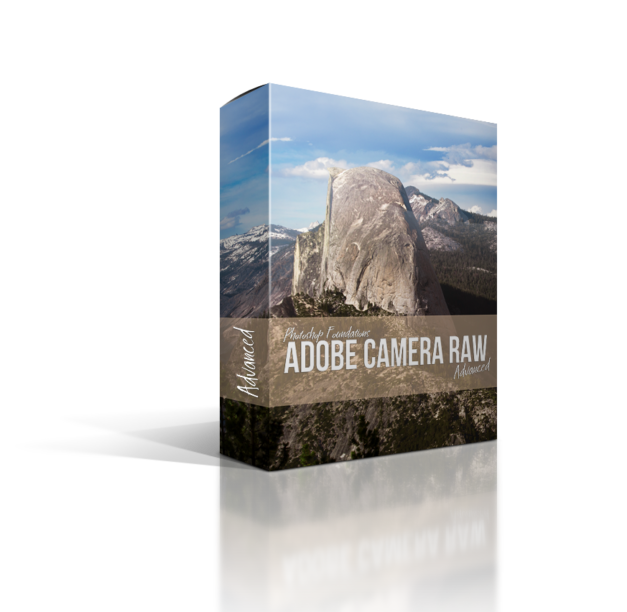 In this Advanced Course on Adobe Camera Raw, we are going to talk more about the inner workings and theory of Raw editing than Raw editing itself. Our primary focus will be on advanced concepts like profiles, black and white processing, and unique brushes to enhance your photos. These topics may seem simple enough, but we are going to take you beyond the level of comprehension and onto the level of mastery. 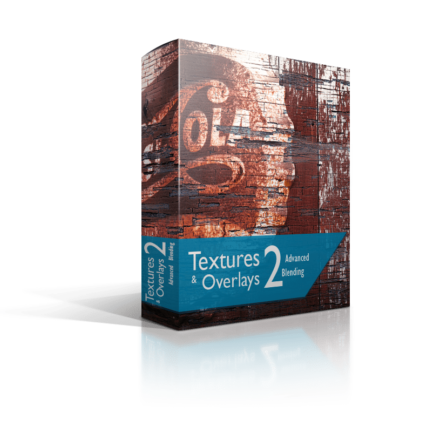 Your Raw Processing game is about to ramp up a few notches! 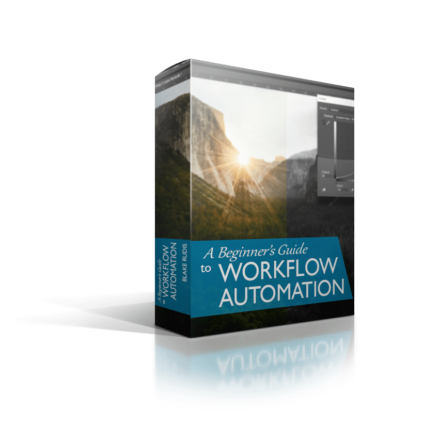 incorporate profiles into your workflow. It is HIGHLY recommended that you watch the first installment of the Adobe Camera Raw series before taking this course.